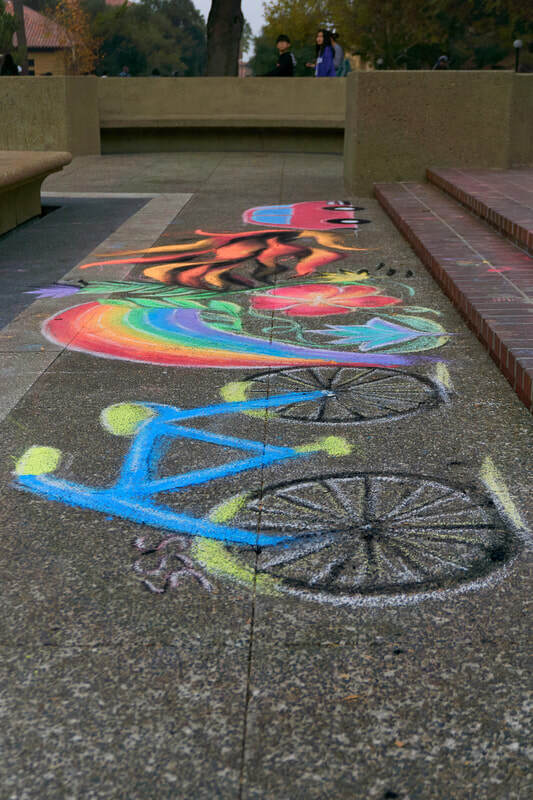 The Transportation Project Group aims to educate, mobilize, inspire, and incentivize the Stanford community to utilize more sustainable forms of transportation. The Transportation project group has three goals to accomplish this year. Infrastructure: We are working with a CalTech startup called PowerFlex and the Stanford administration to install more electric vehicle (EV) charging stations on campus using a $500,000 grant (obtained by PowerFlex) from The Bay Area Air Quality Management District. 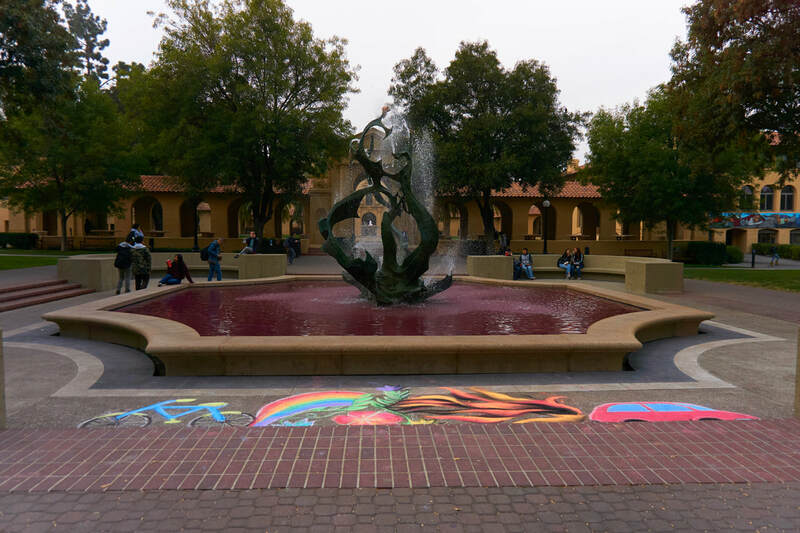 Outreach: Externally, we wish to maintain and build better relationships outside Stanford with companies and nonprofits, such as Coltura (with whom we already have a relationship). Specifically we want to collaborate with a sustainability-focused nonprofit called Acterra to organize an “EV week” during Spring quarter for Stanford students, staff, and faculty. 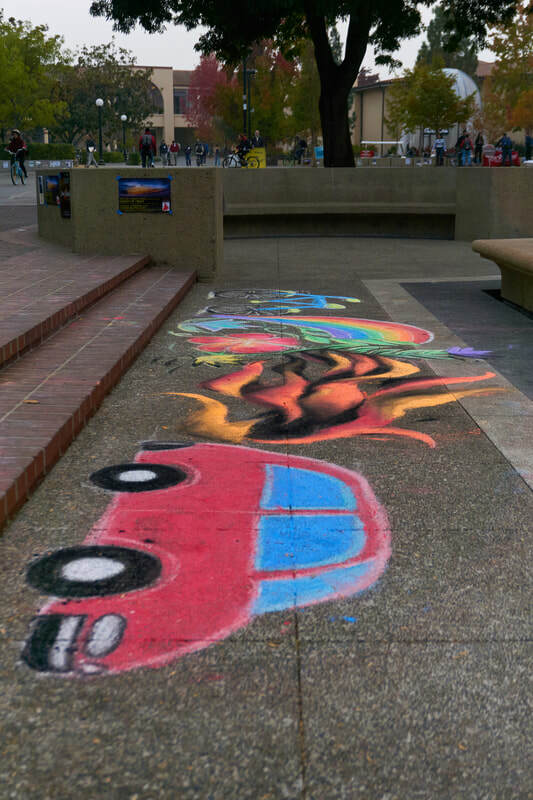 We want to host EV workshops at some of the larger dorms, conduct an EV expo in the quad, and a ride & drive event either on campus or nearby. Our goal for this event to help accelerate the shift from fossil fuels to a renewable energy economy by providing students and with hands-on opportunities to experience the benefits and advantages of electric vehicles. My name is Lauren McLaughlin. I am a sophomore here at Stanford, intent on studying Economics and minoring in Earth Systems. In the future I wish to pursue a career at the intersection of sustainability and business, such as energy consulting or sustainable finance. In addition to directing the Transportation group within SSS this year, I am also in charge of Greek Outreach for Stanford University Dance Marathon (a national organization that mobilizes communities to promote global health as a human right through a 24-hour dance-a-thon). In my spare time I enjoy dancing, running marathons, art history, and listening to podcasts.